Indian shooter Rahi Saronbat is all prepared to represent India at Asian Games 2018 Indonesia. Rahi Saronbat will compete in the 25-meter pistol shooting event. 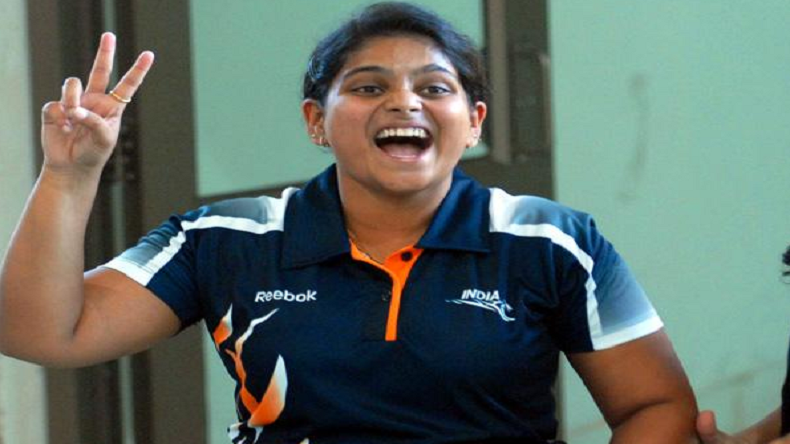 She has bagged many medals at various international events including Commonwealth games and ISSF World Cup. Rahi Saronbat, the shooter who made India proud at several International tournaments, is all set to shoot the bull’s eye and clinch the gold medal in Asian Games 2018 Indonesia. Rahi Jeevan Sarnobat, the shooter from Maharashtra competes in the 25-meter pistol shooting event. The athlete has won several medals for India including 2010 Commonwealth Games Delhi, 2008 Commonwealth Youth Games in Pune, 2014 Commonwealth Games Glasgow, ISSF World Cup and many other big events. Rahi’s continuous performance was lauded by the National Rifle Association of India (NRAI) and her name was recommended for the prestigious Arjuna Award in 2015. This time in the Asian Games 2018, country will be hoping for another gold medal from her in the 25-meter pistol shooting event. The Asian Game 2018 Indonesia will be held in 2 cities— Jakarta and Palembang from August 18 to September 2, 2018.